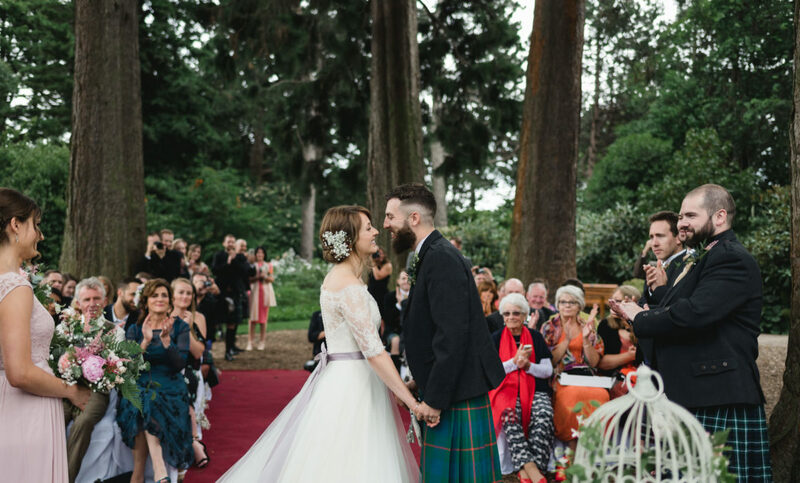 A Summer Outdoor Royal Botanic Gardens Wedding. An Outdoor Secret Herb Garden Wedding. My summer of weddings this year has been even better than I could have imagined. 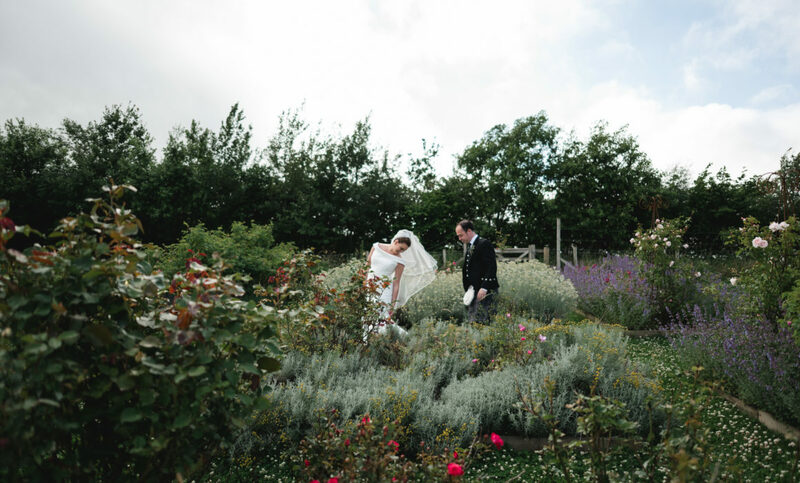 First up as a preview wedding is the amazing Alison & Tim’s wedding at the Secret Herb Garden. A summer time Rowallan Castle Wedding. June started off with a fabulous wedding working with some of the best and most creative wedding suppliers Glasgow has to offer. 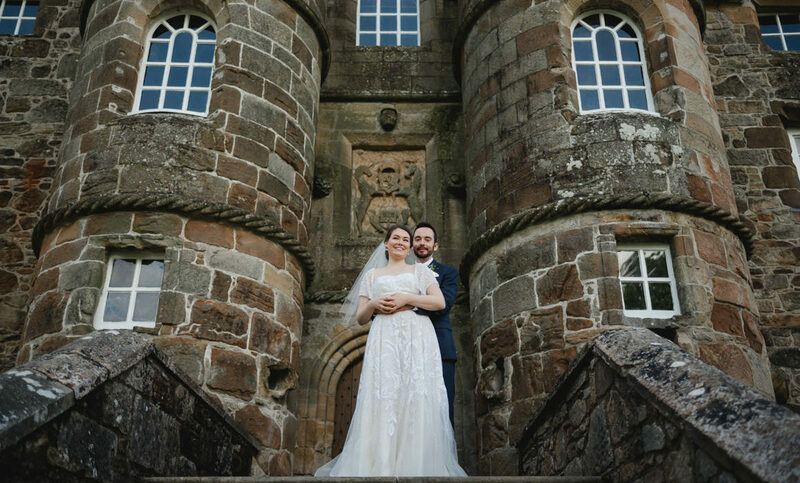 Danny & Laura were married at Glasgow University Chapel before heading down to Rowallan Castle in Ayrshire. The reception areas had been styled by the unbelievable imagination of Lemon Box Studios. They worked on the design with one of the most creative florists Floral Menagerie. The floral theme continued with the amazing cake by Rosewood Cakes. Warm May, Kinkell Byre Wedding. After a very busy couple weeks I’ve finally have the first preview of my latest weddings. 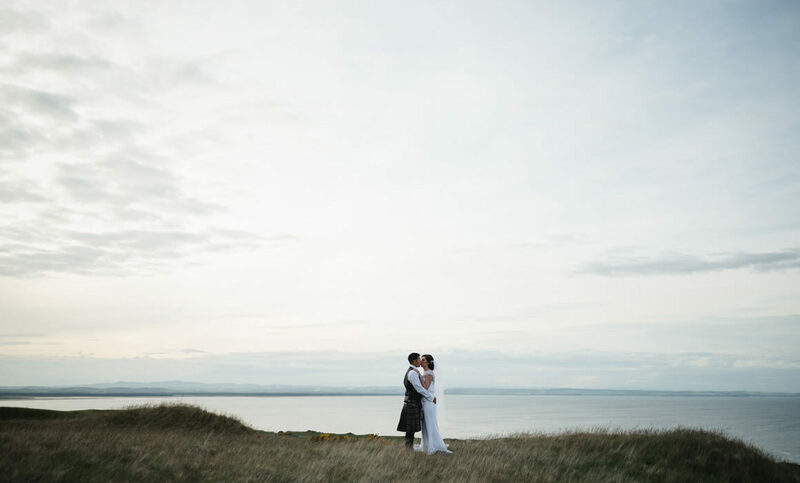 Sonia & Derek got married last week at Kinkell Byre in St Andrews. 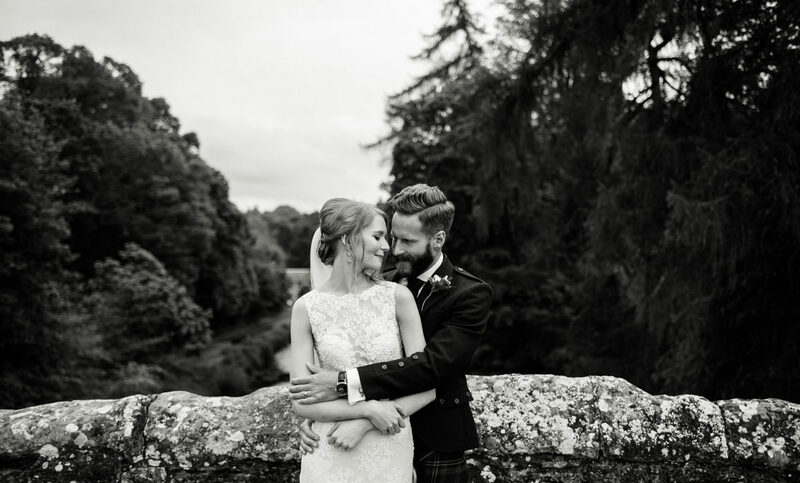 Alloway Wedding at Brig O Doon. A Ubiquitous Chip wedding in Ashton Lane. You might remember my post a few weeks back from our amazing hen weekend to Berlin for my friend Gillian. Well on Friday it was her wedding to Andrew the beautiful at Ubiquitous Chip. 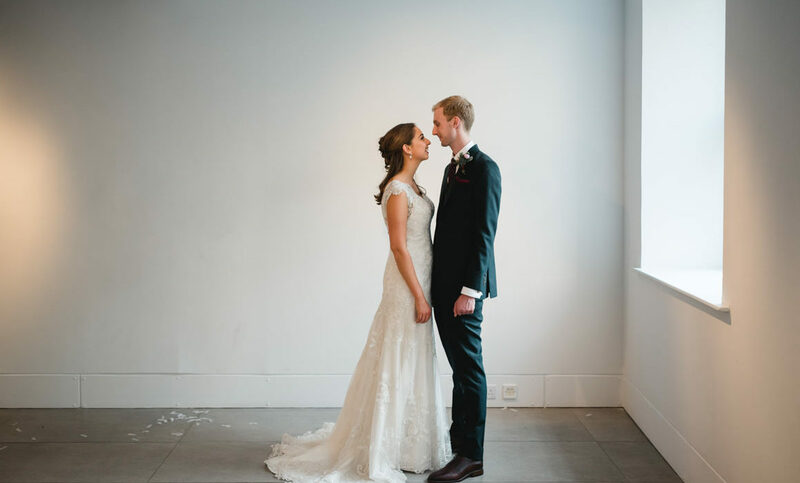 They both have impeccable style and their wedding did not disappoint. 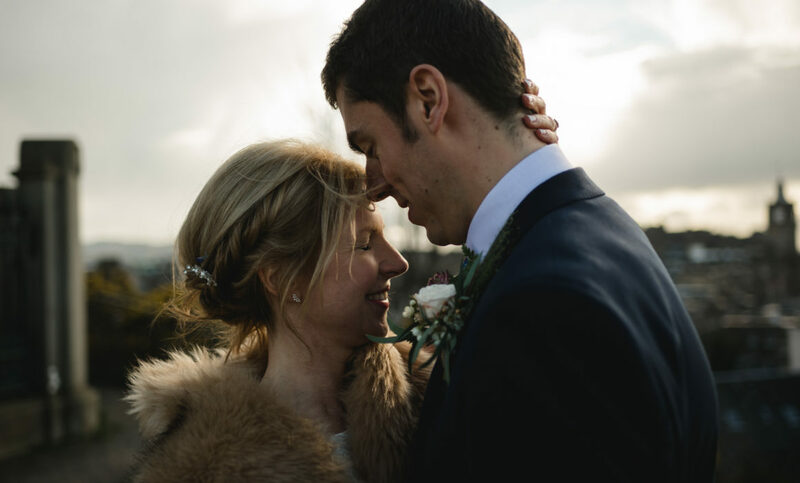 It was lovely to play part on the day and here is a preview of the wedding. 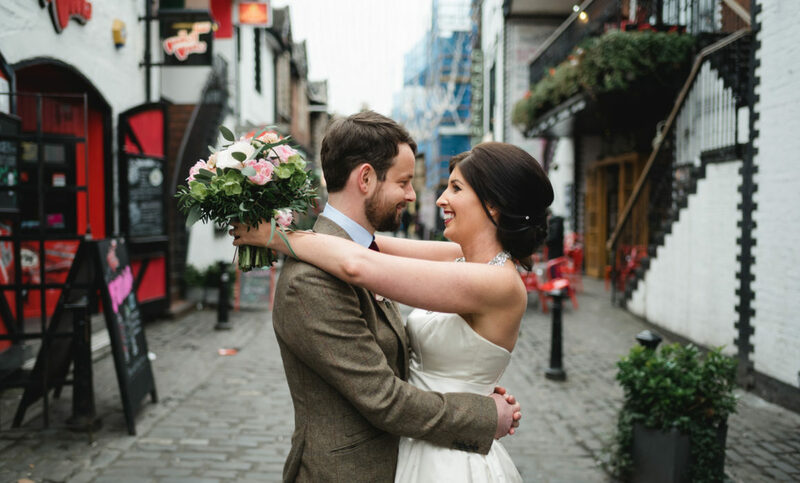 A Destination Edinburgh City Wedding. 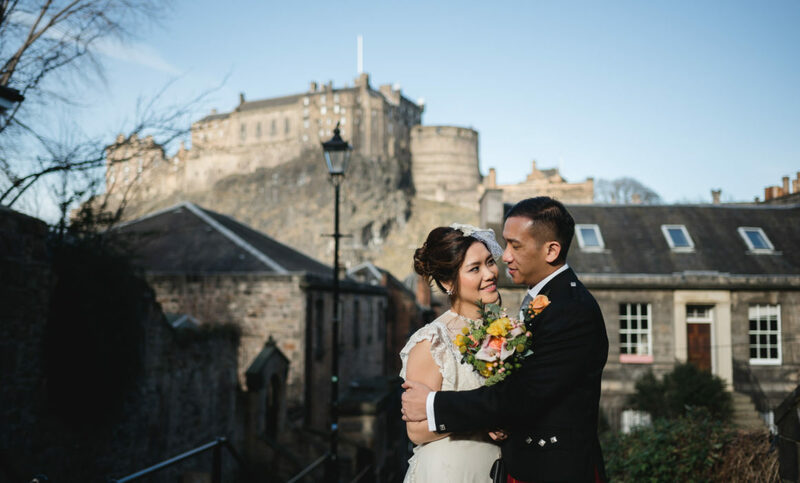 Jester & Flora came over from Hong Kong to get married in Edinburgh at the Lothian Chambers. They flew over a few days before their wedding with 14 members of their family who came to celebrate too.